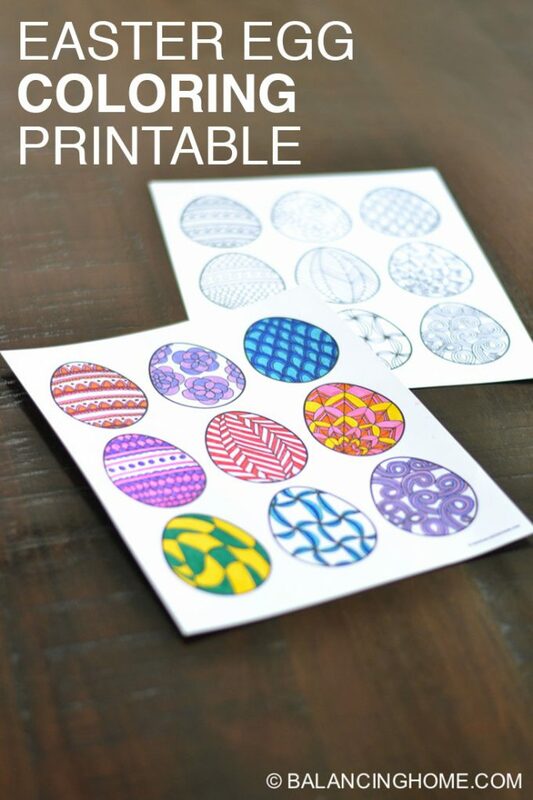 This Easter egg coloring printable is a fun and relaxing Easter craft that is appropriate for all ages. 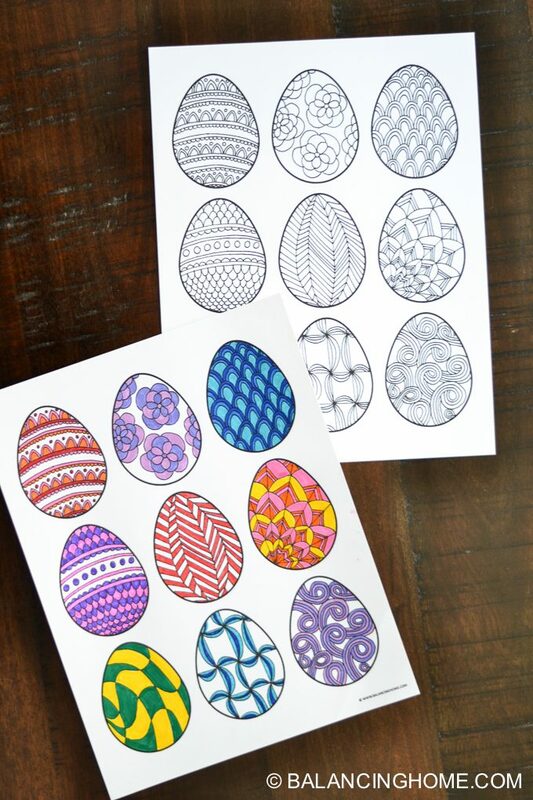 Less messy than dying eggs, but just as fun. 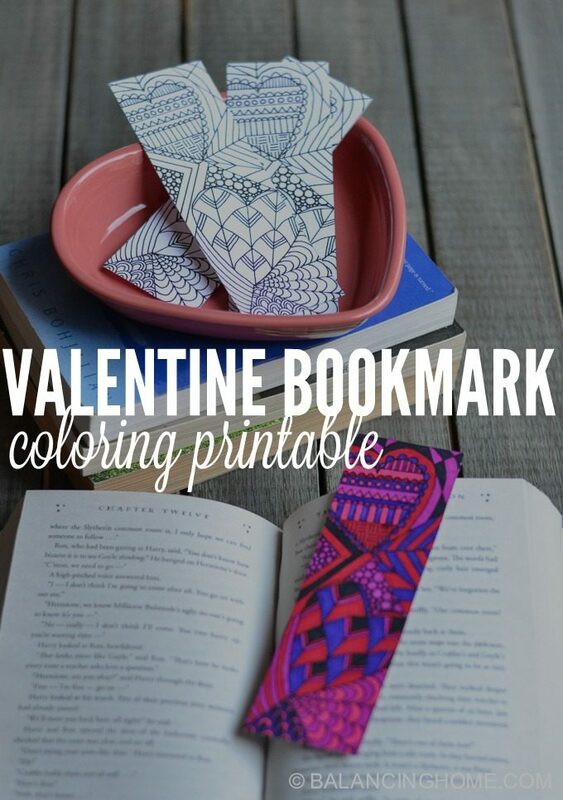 Just print and enjoy! 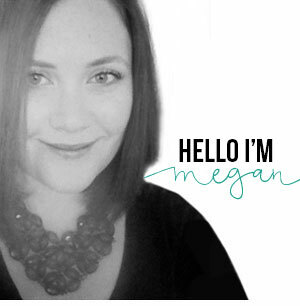 If you haven’t found me on facebook yet, you should! 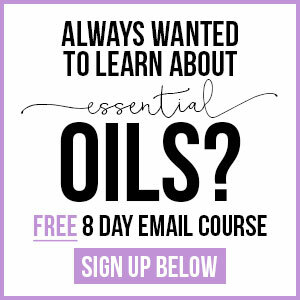 I’m sharing a fun video over there along with lots of other fun goodies. 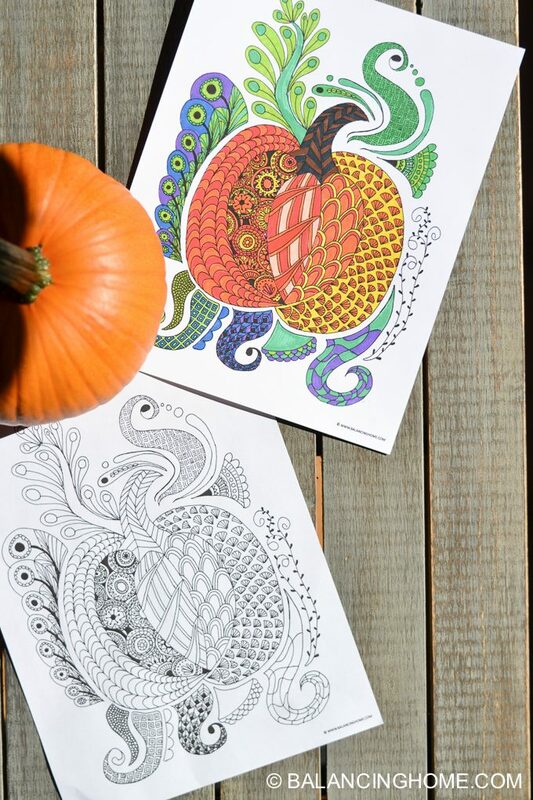 Coloring intricate patterns is a fun way to turn your brain off and relax. 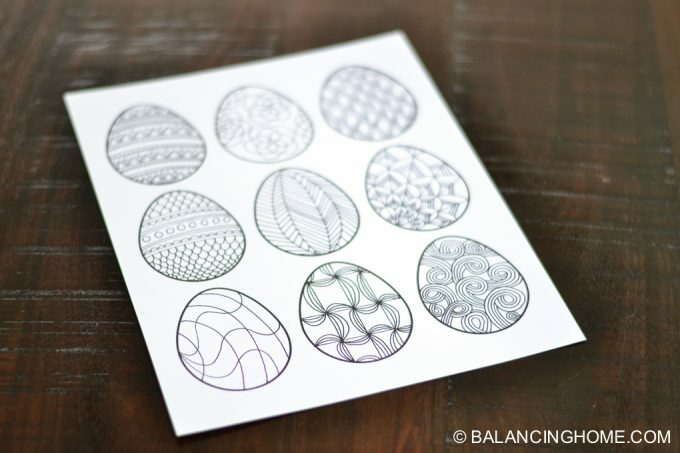 This Easter egg coloring printable is also great for the classroom. 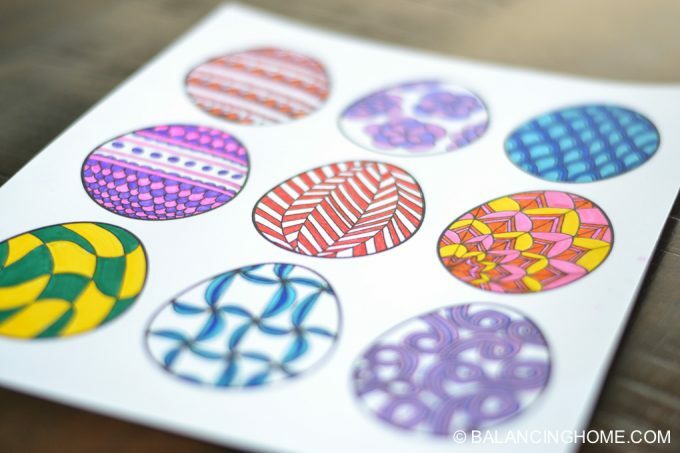 My kids not only wanted to color in this Easter egg coloring printable, but they wanted to make their own. In the past, I have always had fun decorating for Easter. 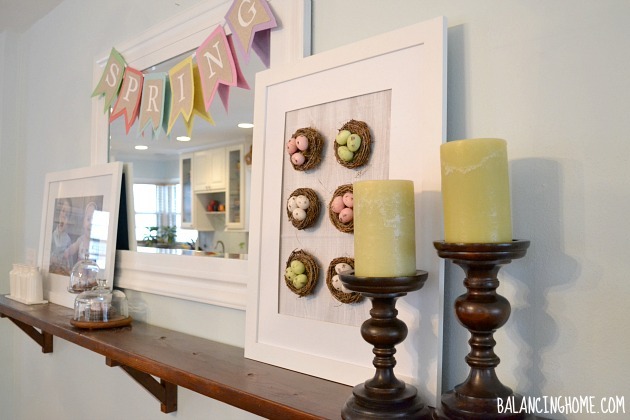 Click here to see my Spring Mantel with Nest Specimen Art and Simple Spring Feather Mantel. 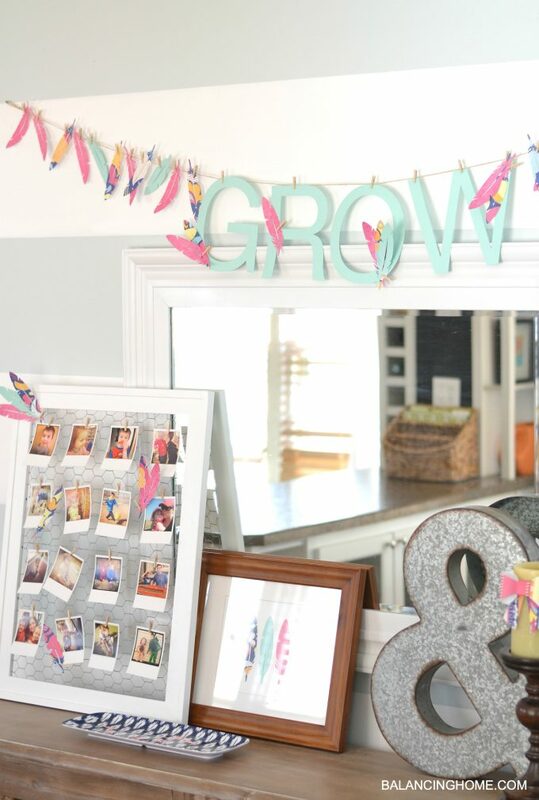 This year, I have been so focused on decluttering and simplifying, that I just haven’t gotten around to decorating. 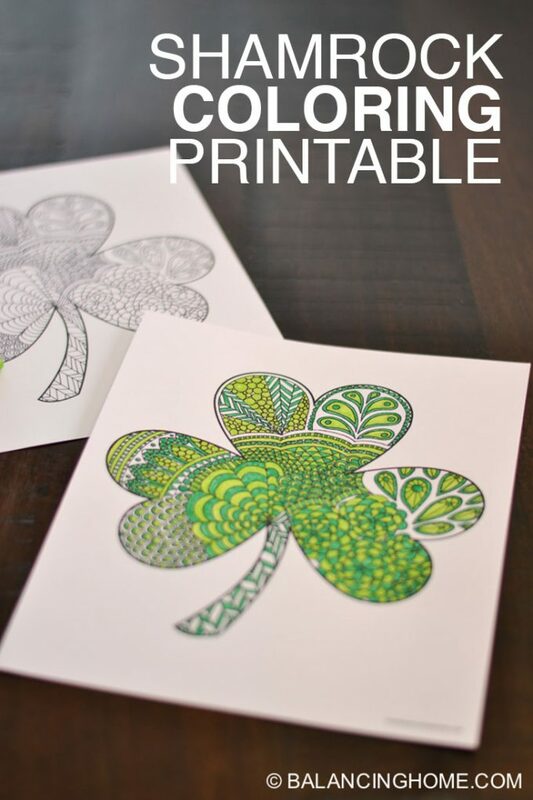 Something that keeps the kids busy at the table is something we definitely have time for. Crazy enough, it has been snowing this weekend in Wisconsin. Makes it hard to believe that Easter is just around the corner. We always dye easter eggs, hunt for eggs, and the Easter Bunny brings them a basket. We don’t have many other Easter traditions. 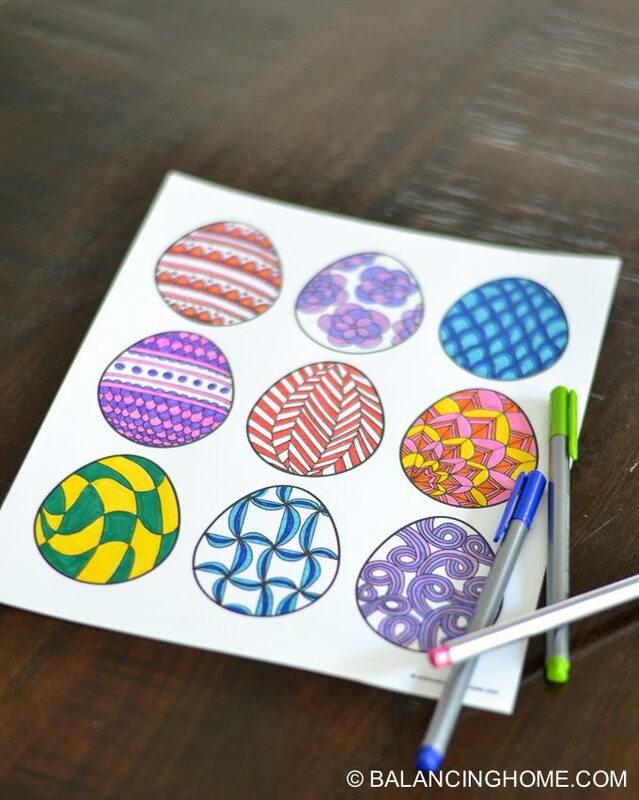 Do you have any fun Easter traditions in your home? 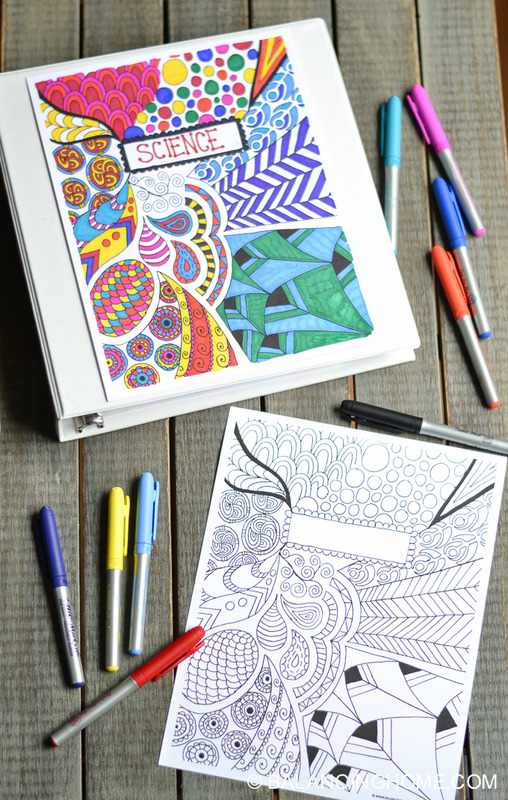 If you love coloring printables, check these ones out! 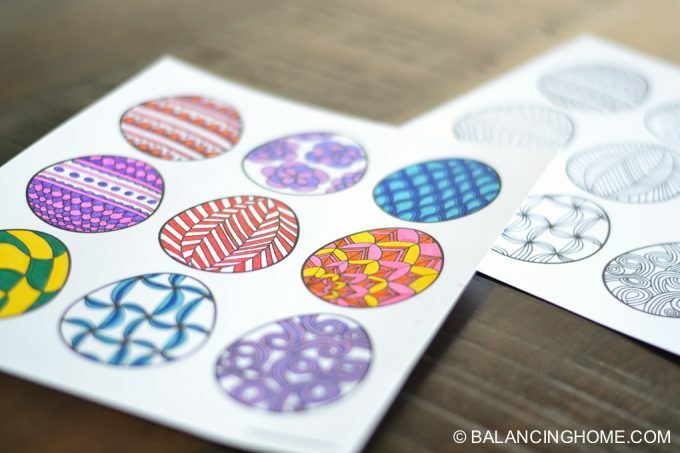 If you use this or any of our printables, be sure to tag @balancinghome (on all social media), because we love to see our work in your hands! !